Why Did The Cosmopolitan of Las Vegas Need an Emergency Notification System? 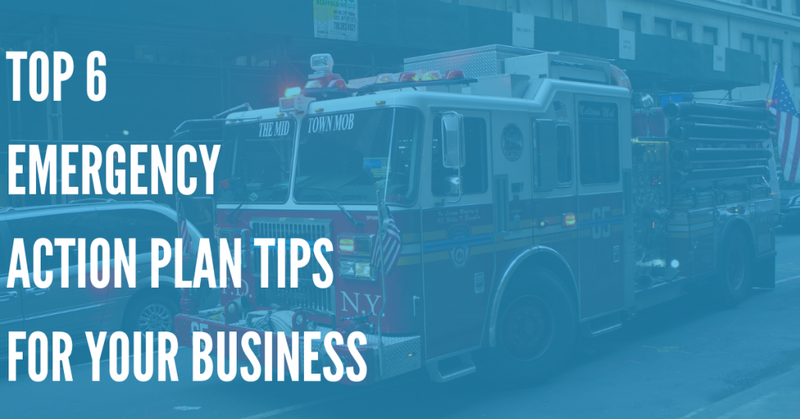 In the case of an emergency at The Cosmopolitan of Las Vegas, they wanted the ability to notify approximately 5,000 employees and partners quickly and efficiently. 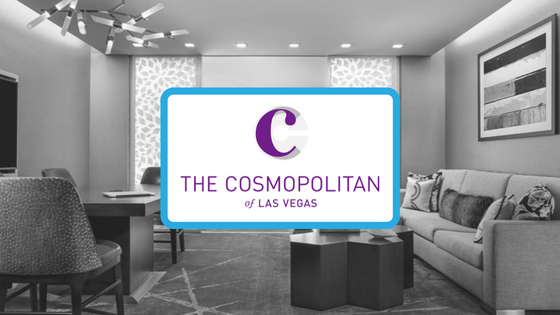 Why Did The Cosmopolitan of Las Vegas Choose DialMyCalls? The Cosmopolitan of Las Vegas liked the interface DialMyCalls offers as it was very easy to use. Our site was focused and specific on its functionality for their use. What Features Do The Cosmopolitan of Las Vegas Utilize? 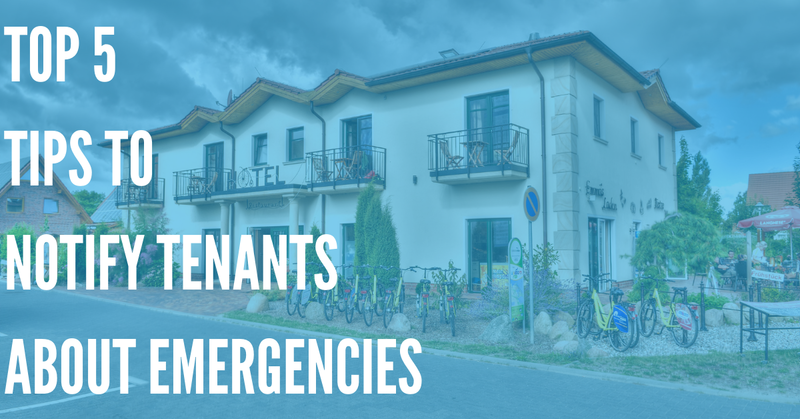 Ease of use has been critical since they have many admins at The Cosmopolitan of Las Vegas they had to train on our emergency notificaiton system. "We highly recommend DialMyCalls as a broadcast tool for any business purpose." The Cosmopolitan’s luxurious resort amenities include a 100,000-square-foot casino; Sahra Spa & Hammam; three unique pool experiences at The Pool District; Marquee Nightclub & Dayclub at The Cosmopolitan, a multi-level integrated nightclub; and 150,000 square feet of state-of-the-art convention and meeting space. 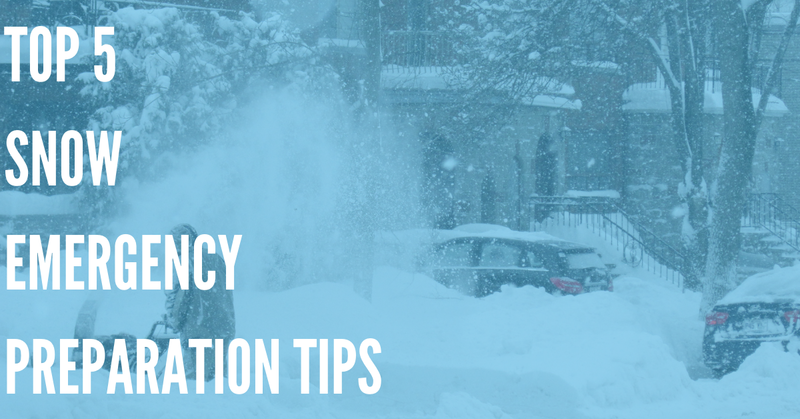 For more information on how you can set up your own emergency notification system, please contact us today!